Once again, Clear Channel led the spending parade, paying $409,452 to registered lobbying firms. Close behind was French billboard giant JC Decaux, with a reported $345,556 in lobbying expeditures. Clear Channel has been pushing the city for a deal to keep digital billboards despite a court ruling that has thrown them into jeopardy. 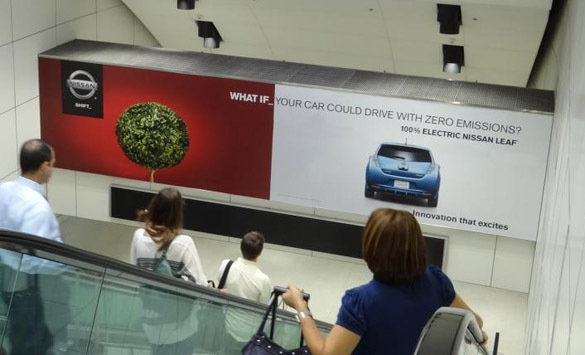 JC Decaux holds the advertising concession at LAX and Ontario airports, and the street furniture contract with the city of L.A., in a joint venture with CBS Outdoor. Payments were made to a total of 13 registered lobbying firms, according to Ethics Commission reports.